After many weeks of behind-the-scene efforts, the IRES Board of Managers is pleased to announce that we have addressed the demands of REcolorado related to the 2003 CCM Agreement. 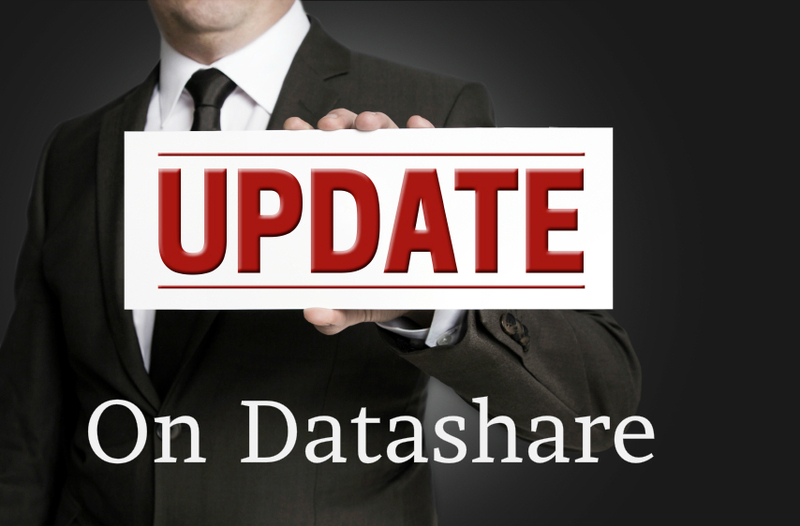 We are committed to data sharing, and short of compromising the integrity of encrypted backup files, we believe we have resolved all concerns, and remain open to negotiations and crafting an updated data sharing agreement. Our organizations have worked together for many years, and though there have been some disagreements and misunderstandings from both sides over time, we have done our best to honor the agreements and additional demands, and believe we have arrived at an equitable position to move forward. Thank you for your support. We look forward to staying focused on serving our customers with high levels of integrity that the market demands and expects. I am an appraiser like Maureen on the north end of the metro area. As she stated, right now the data is skewed as only 6 months of sold data is on each of the systems. We need at least 12 months of data to be available on both systems do our jobs accurately and efficiently. If we could go back to the 36 months of sold data on each system that would be ideal. This gives us vital past sold information for properties a well as more accurate trend statistics. Thank you! denver mls tends to be an online bully. imho. if they only allow six months, we should as well. Sales data for at least a 12 month period is a necessity, as appraiser we are required to provide this data, otherwise our reports do not have an accurate, historical basis. I agree with the other appraisers here. 12 months minimum and 36 month preferred.